Interested in starting a Recovery Café? In 2016 Recovery Café launched the Recovery Café Network to meet the growing demand from other communities who wanted to learn about our model of healing and hope and bring it to their cities. Since then, we have walked with 11 communities to help them open their own Recovery Cafés. If you are interested in starting a healing community in your town or city as an alternative to the imprisonment and abandonment of people suffering from homelessness, addiction and other mental health challenges, the Recovery Café Network would love to support you in that quest. The Recovery Café Network is committed to nurturing groups seeking to start recovery communities based on the Recovery Café model. Through a cohort learning model, groups and organizations will be provided mentorship, materials, expertise, and facilitated learning experiences to create a recovery community in their area. 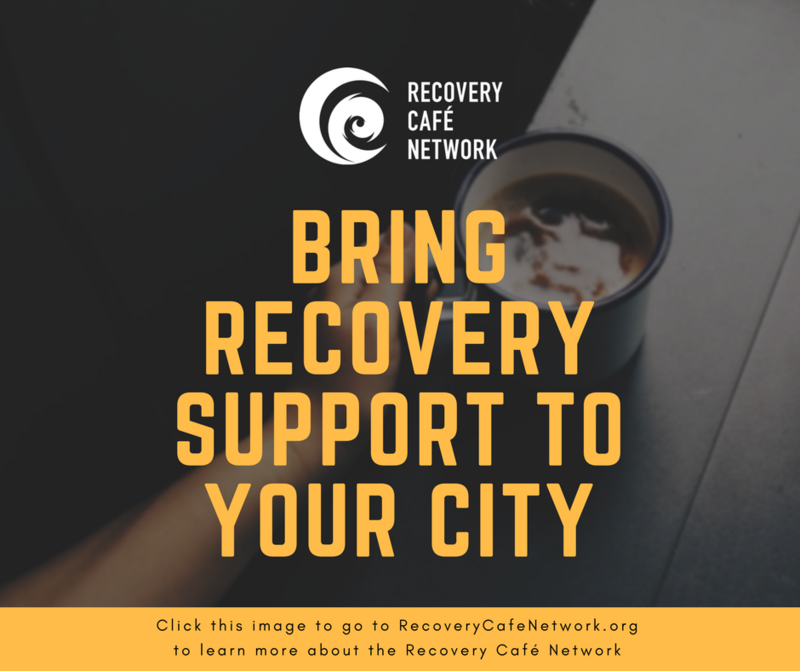 To begin the journey of bringing a Recovery Café to your community, please click on the image below or visit recoverycafenetwork.org.